LG’s strange new hybrid Watch W7 marked a small but important victory for Wear OS. But this morning in London, Google lost a key ally in the smartwatch wars — for this model, at least. Huawei’s latest wearable, the Watch GT ditches the Google operating system for its own in-house brew, LiteOS. The move marks a blow for Google’s struggling wearable operating system. 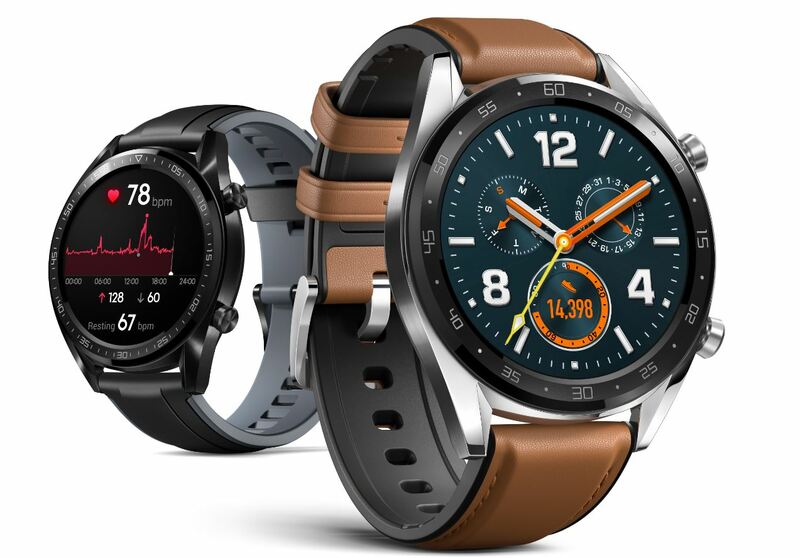 The company has made a point of avoiding fragmentation for Wear OS, a decision that may ultimately haunt the company as manufacturers like Samsung, Fitbit and now Huawei go it on their own. Each manufacturer has their own reasons, of course, but Huawei, the decision is pretty straightforward. Namely, the company wants to squeeze as much battery out of this as possible. That’s in keeping with a day’s announcements that also included a phone that can charge other phones, mind. Here, that means some pretty outrageous claims. Huawei says the thing gets two weeks on a charge with standard use, which seems downright silly compared to the competition. If you turn off all of the distractions, meanwhile, you can apparently get up to 30 days, which is essentially Kindle territory we’re talking about here. The watch is a bit beefy, as you no doubt expected. That’s going to be a bit of a drawback, given the watch’s focus on fitness. As is the fact that, well, most of the competition has also made fitness the centerpiece of their products — Apple and Fitbit are going to be tough to topple. There’s continuous heart rate monitoring on-board, along with a built-in tri-GPS system for more accurate run tracking. As with its new phone, the Huawei looks firmly aimed at Samsung’s marketshare in the watch category, and that’s apparently meant leaving Wear OS in the dust.